We often invoke the "magic" of mass media to describe seductive advertising or charismatic politicians. In "The Mana of Mass Society", William Mazzarella asks what happens to social theory if we take that idea seriously. How would it change our understanding of publicity, propaganda, love, and power? Mazzarella reconsiders the concept of "mana", which served in early anthropology as a troubled bridge between "primitive" ritual and the fascination of mass media. Thinking about mana, Mazzarella shows, means rethinking some of our most fundamental questions: What powers authority? What in us responds to it? Is the mana that animates an Aboriginal ritual the same as the mana that energizes a revolutionary crowd, a consumer public, or an art encounter? 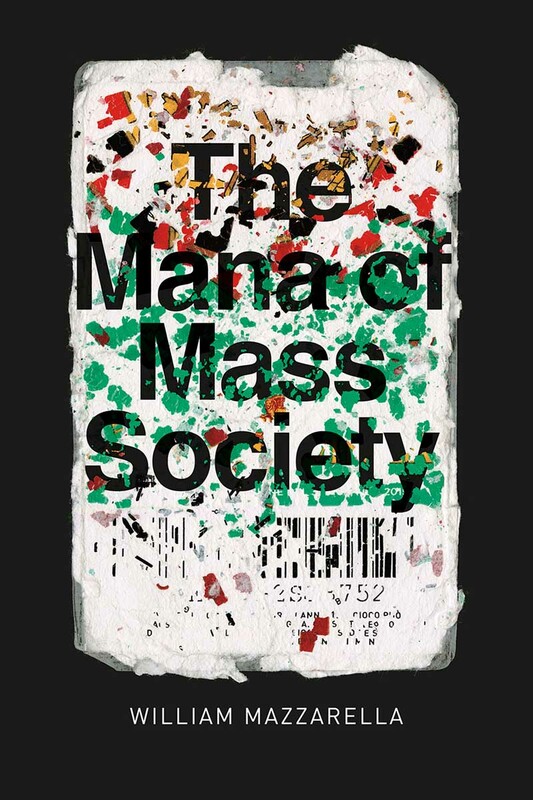 At the intersection of anthropology and critical theory, "The Mana of Mass Society" brings recent conversations around affect, sovereignty, and emergence into creative contact with classic debates on religion, charisma, ideology, and aesthetics.